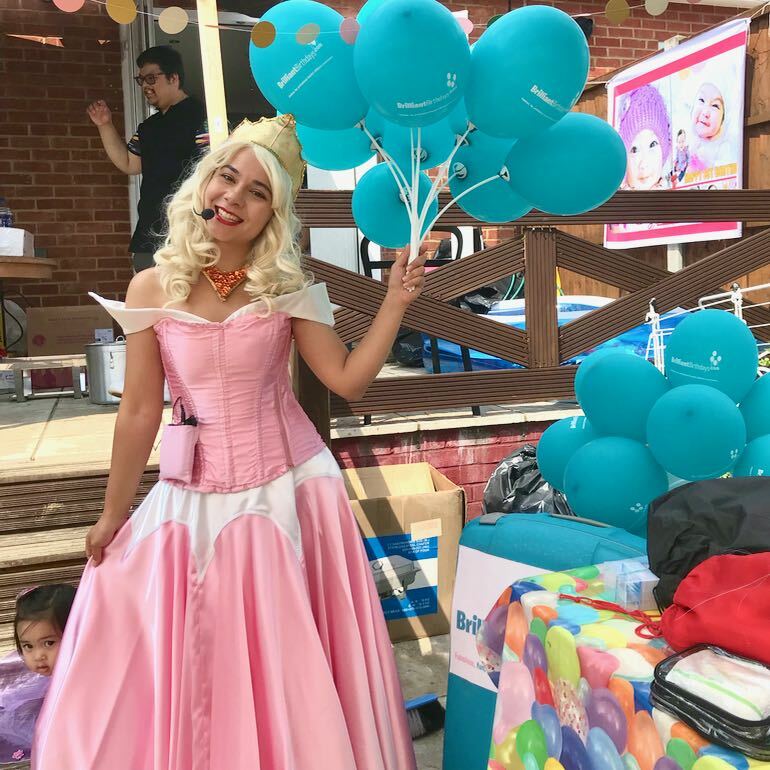 Our Childrens Entertainers London assure you that one of our fabulous Princess Aurora Lookalike kids party entertainers will be nothing but awake and lively for your special day! 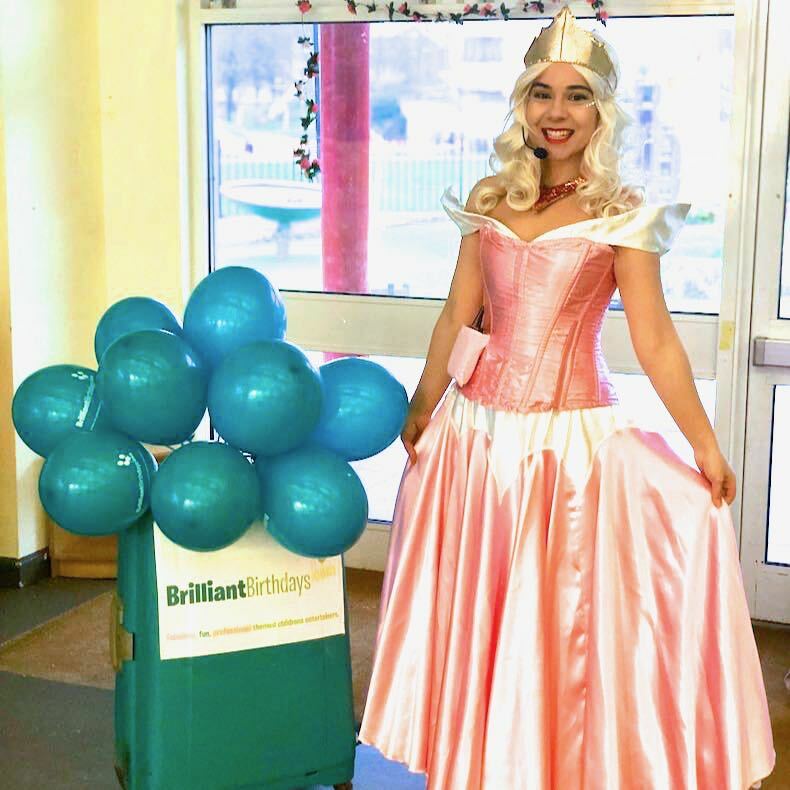 Book a 1, 2, or 3 hour party that will see both boys and girls enjoy an array of magical activities that will vary depending on your party length, lead by your wonderful Princess Aurora Lookalike childrens themed party entertainer! 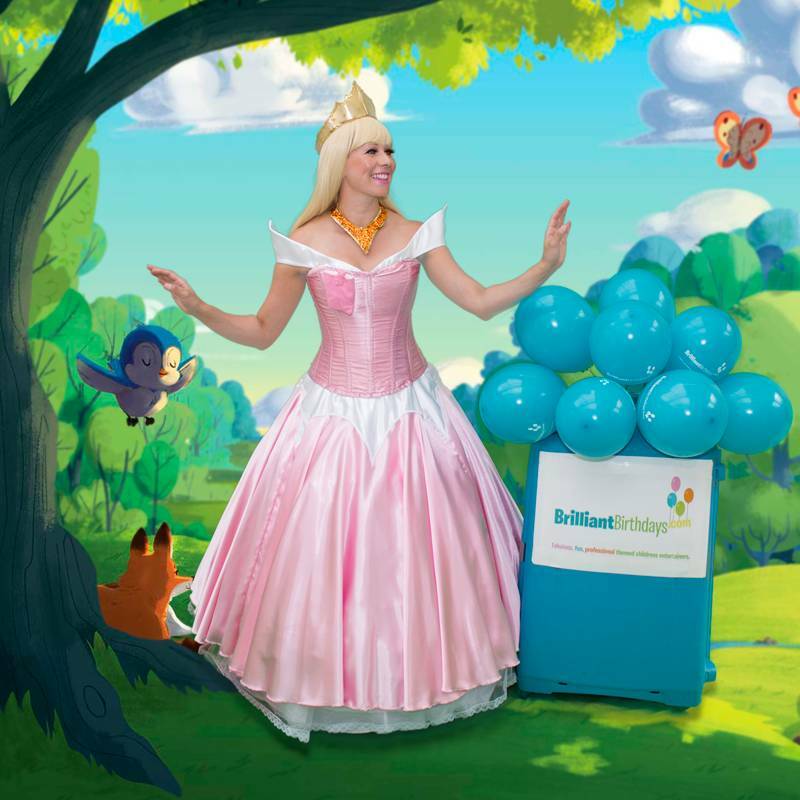 Up to a maximum of 30 kids will be dancing the night away with Prince and Princess Musical Statues, catching enchanting bubbles, and shaking their sparkling pom poms! If your spellbinding childrens themed party entertainment will be taking place at a dance floor within the M25, our Childrens Entertainers London are very happy to say that there will be no travel charge! 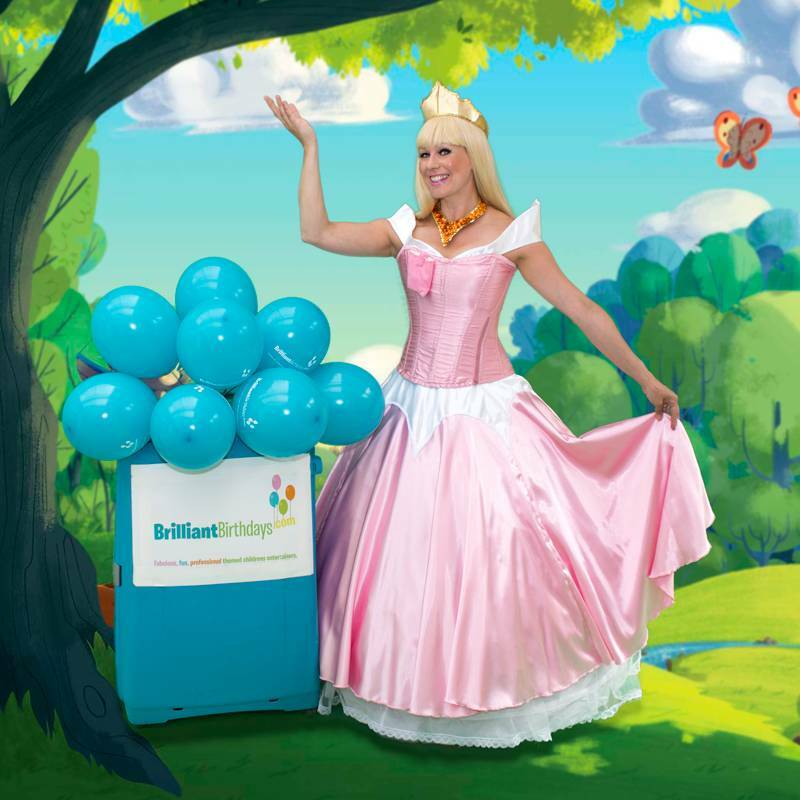 If one of our glittering Princess Aurora Lookalike kids party entertainers will be providing some entrancing childrens themed party entertainment at a destination outside the M25, there will only be a travel charge of 40p per mile, from and back to the M25! 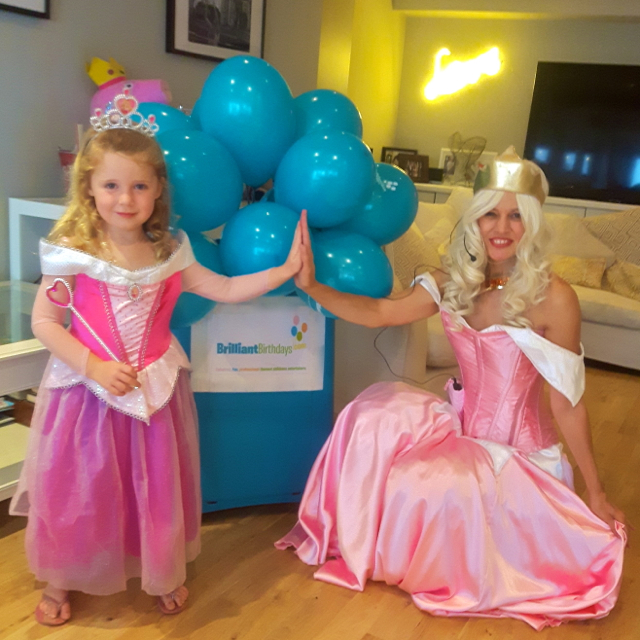 So book online one of our wonderful Princess Aurora Lookalike kids party entertainers to come and wake up your childrens themed party entertainment, today! Awesome birthday party for my daughter sabrina On the 13th may 2017 at Greenford hall was excellent, brilliant birthday made everything easygoing. The kids had fun , excited . 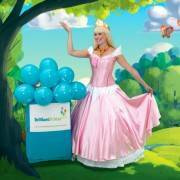 The princess Aurora (Laurclakk)was very good and experience with kids. Am happy I use brilliant birthday they take away the stress just relax and watch kids have fun. Brilliant Birthdays did a great job. 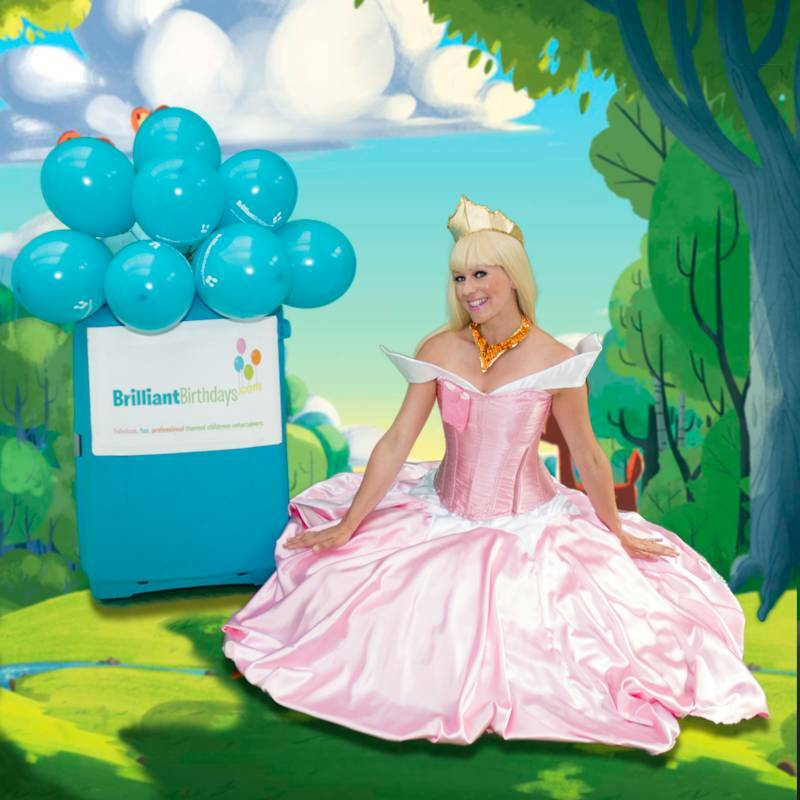 All of the kids loved Princess Aurora and we’re so happy that we have invited our princess to the birthday party. Many Thanks !!! Princess Aurora was incredible. Had to entertain a big number of children aged 4 to 8 and she did a fabulous job ! Booking Brilliant Birthdays again in a few months time! Thank you! 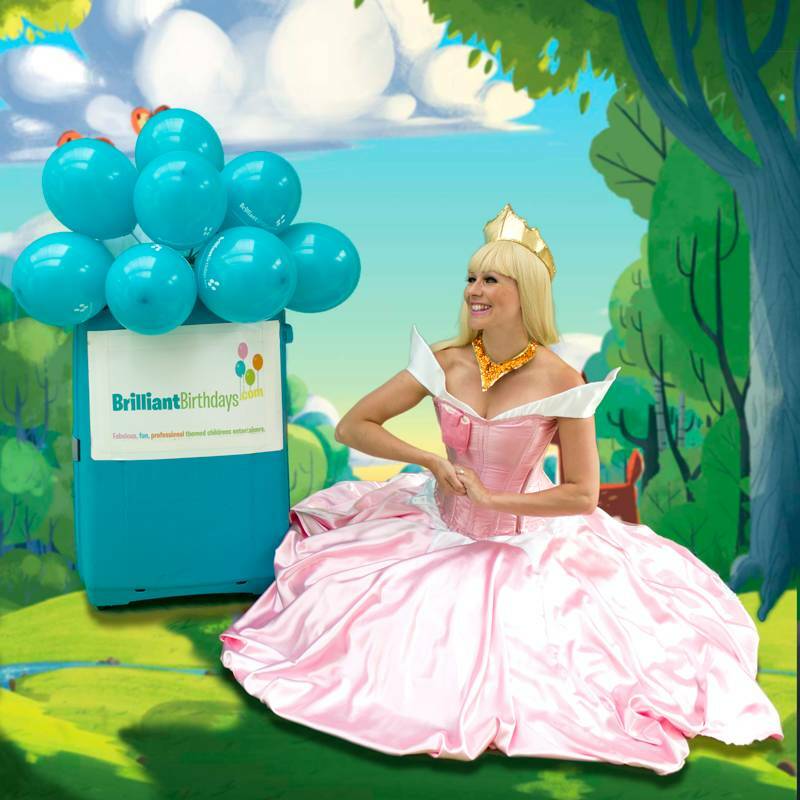 I booked a Princess Aurora Entertainer with Brilliant Birthdays she was just amazing! 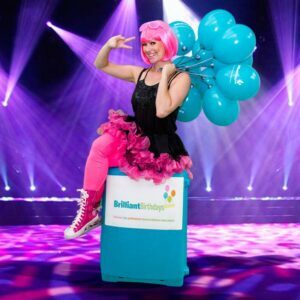 I would definately recommend having an entertainer from this company as they are true professionals and really do go the extra mile to make sure your party can be as special as it can be! Great job! 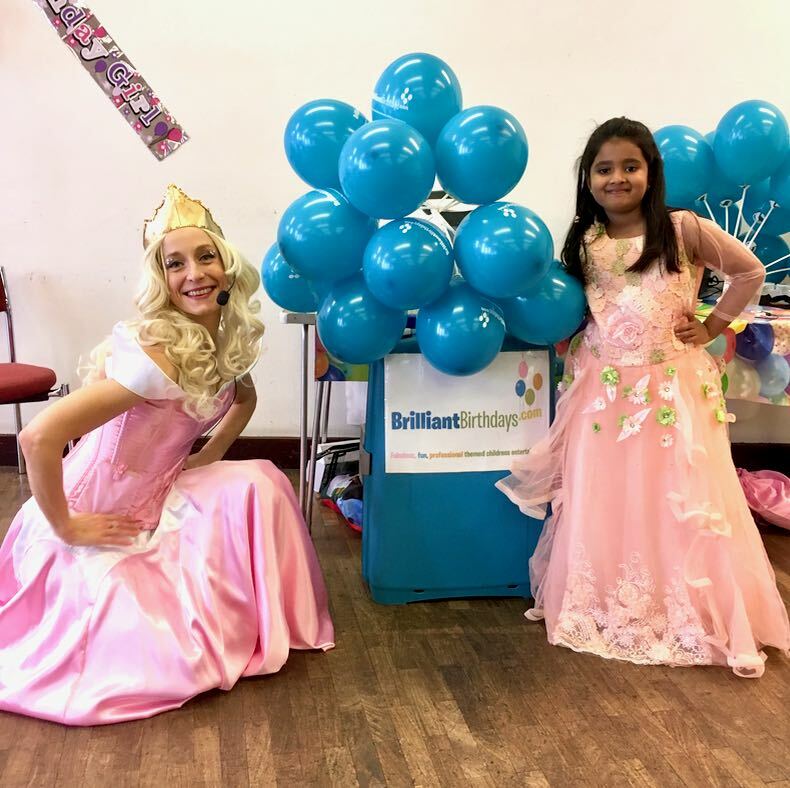 Princess Aurora had all the kids enchanted with her scarf dancing and pom pom shaking……they even all got a Glitter Tattoo during the birthday tea to the delight of the girls. 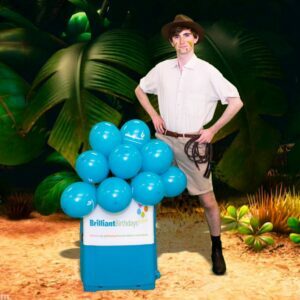 Such a great value….Brilliant Birthdays are not the cheapest on the market but you definately get what you pay for and that’s an excellent Professional Entertainer! Great Job Guys! 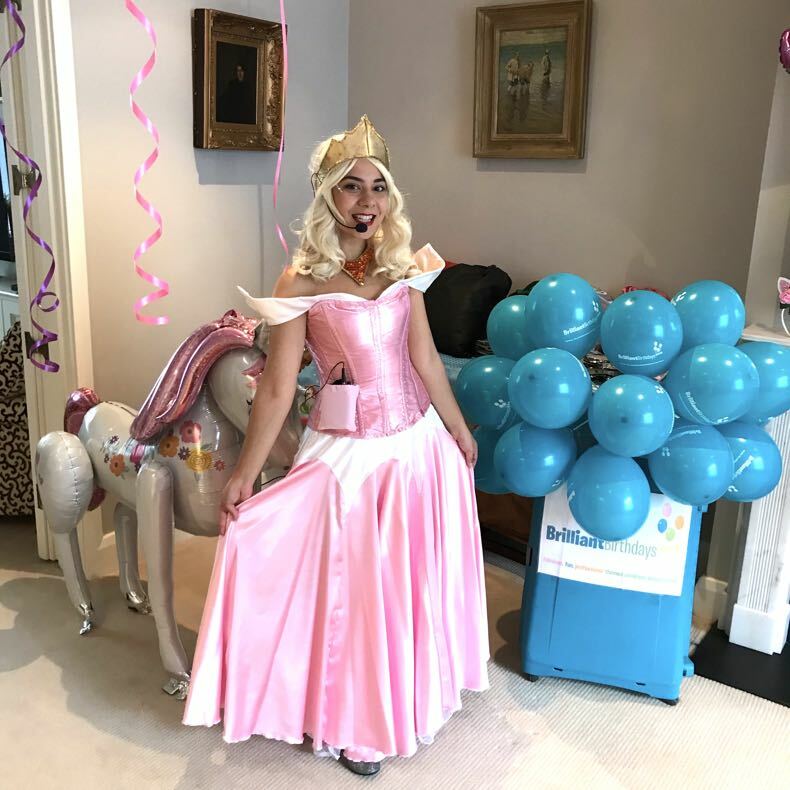 We had Princess Aurora (aka Sleeping Beauty) for 1hr and she was beautiful, kind and full of Joy ……a great party thank you Brilliant Birthdays. 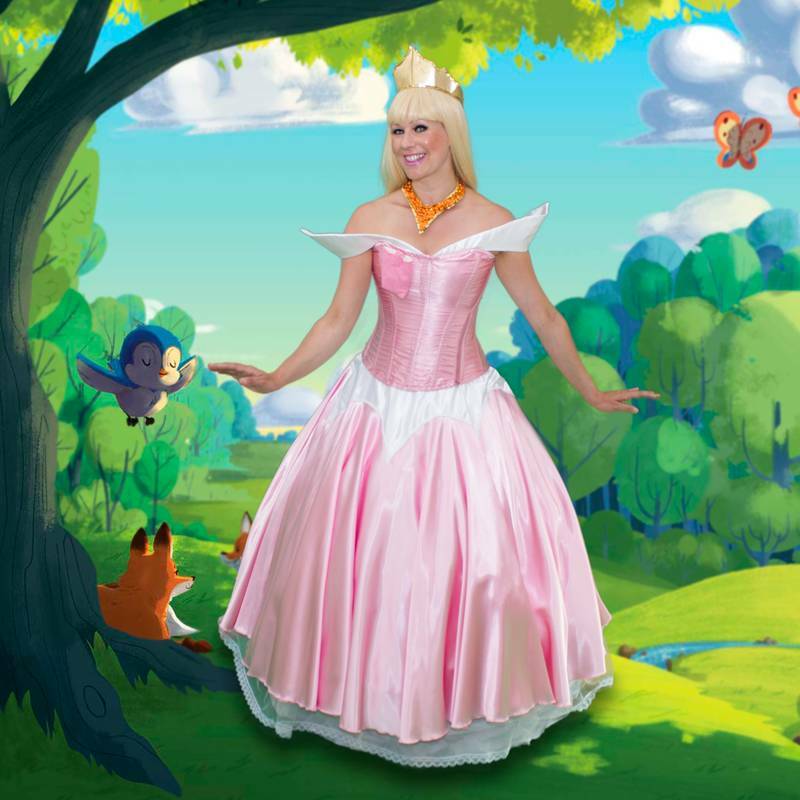 Princess Aurora Lookalike Party was lovely! All the children had a wonderful time! Aurora was amazing! I MUST say all the best as I really think everything was just perfect! 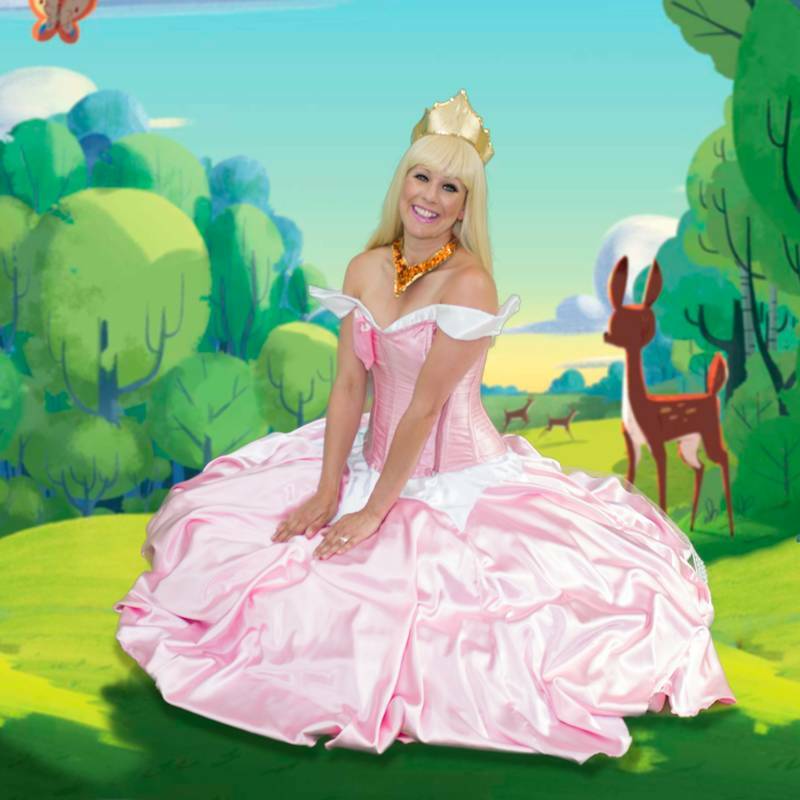 Princess Aurora was sweet, kind and most of all a great Entertainer I recommend Brilliant Birthdays for a great Value for money service. 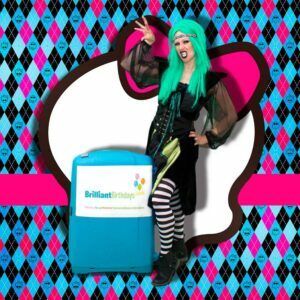 Excellent costumed entertainers who really are seasoned professionals. Thank you for amazing Aurora Party last week! She was stunning and children loved her! Such a polite and lovely lady! Thank you Brilliant Birthdays! We had princesses party and all the girls were dressed as a princesses. Aurora came along and made a lovely atmosphere. She is a great entertainer and would definitely recommend her! 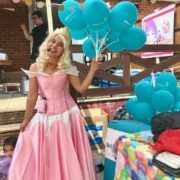 Brilliant Party, the kids were so engaged and Lily was very happy we chose Brilliant Birthdays and Aurora for her party!!! 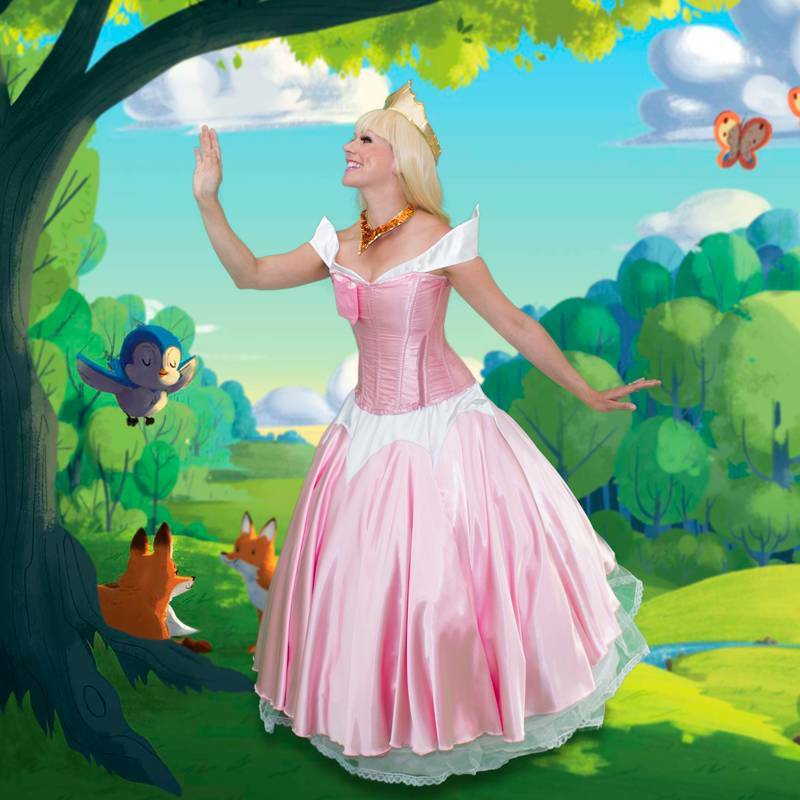 Princess Aurora appeared in a wonderful dress, she looked quite magical and so real! Thank you very much Brilliant Birthdays for making a memorable party for my daughter’s 4th birthday. Very much appreciated! Thanks to Jasmine entertained for my daughter 6th Birthday party, she was amazing! The kids had so much fun. The bubbles and parachute were a huge hit.Top Kids Entertainer !! Really bespoke service with professional, friendly and committed people. Many Thanks Brilliant Birthdays!